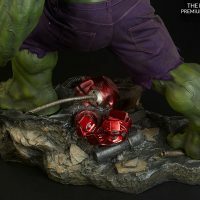 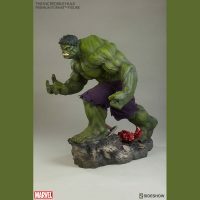 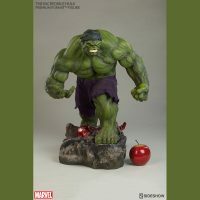 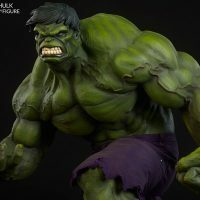 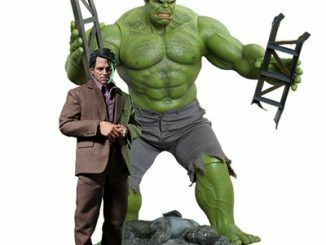 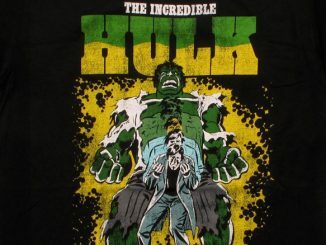 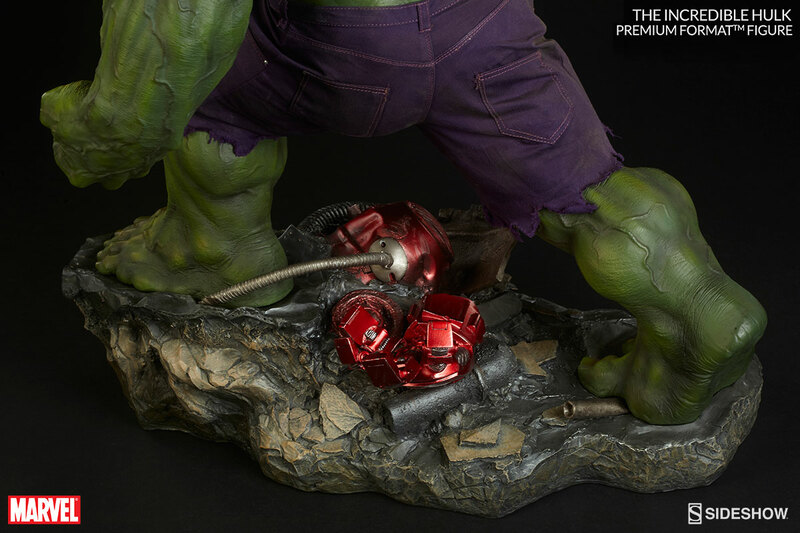 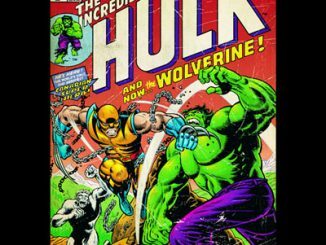 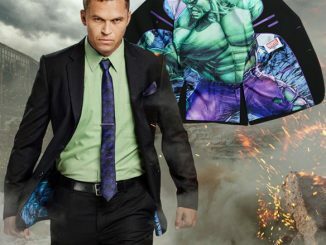 The Incredible Hulk Premium Format Figure delivers a look at Bruce Banner throwing yet another temper tantrum, proving that a short temper can be a dangerous thing when bombarded with gamma rays. 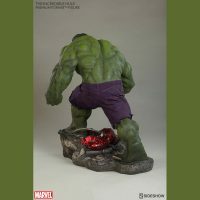 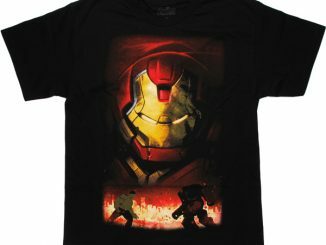 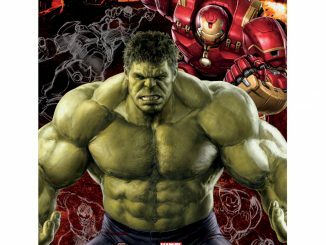 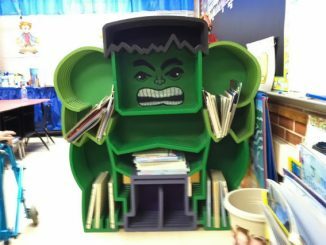 Standing 20-inches tall, Bruce Banner goes Code: Green and prepares to smash the bad guys… and from the looks of that red armor on the base, he’s already busted the Hulk Buster. 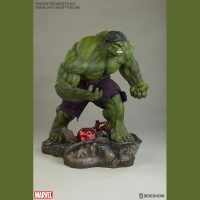 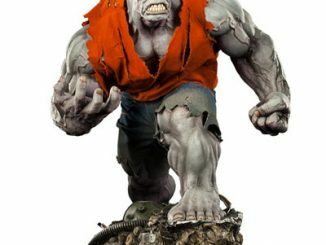 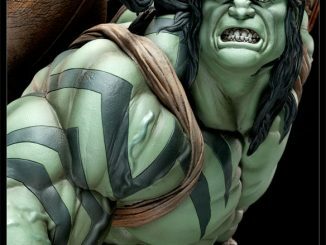 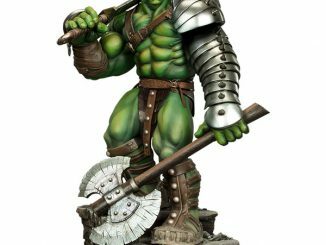 If one Hulk isn’t enough for you, the Gray Hulk Premium Format Figure is also ready to rampage into your Marvel collection with a very similar pose. 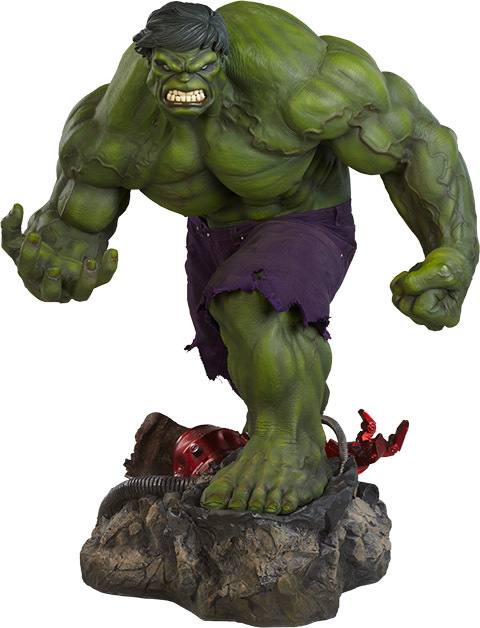 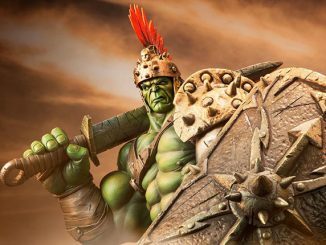 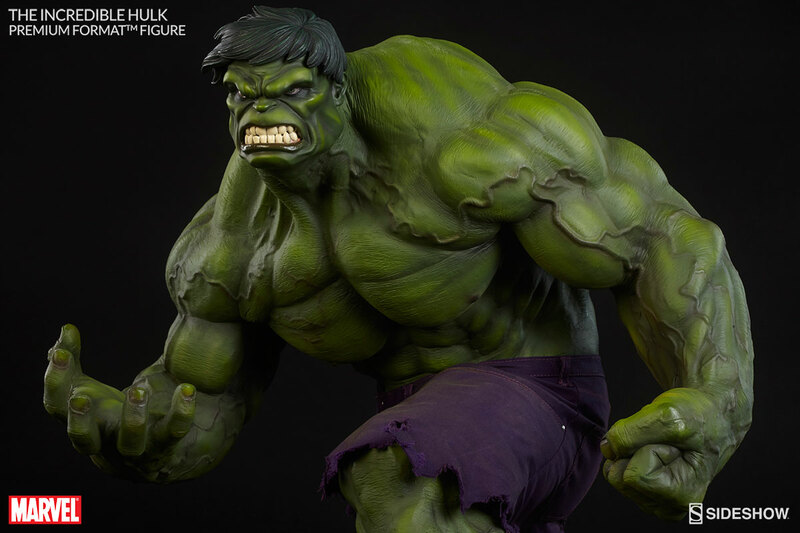 The Incredible Hulk Premium Format Figure is available for $549.99 at Sideshow Collectibles.